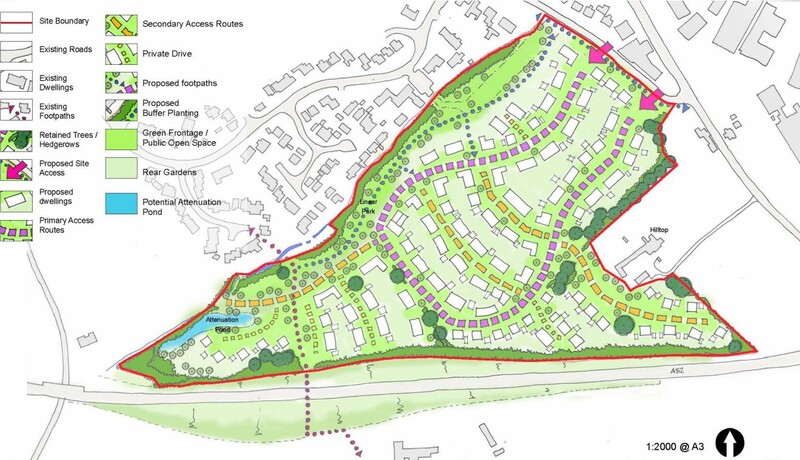 As part of Derbyshire Dales’s Core Strategy to provide 400 new houses to the town of Ashbourne, Influence were appointed to carry out site analysis, identify capacity and produce indicative housing layouts. 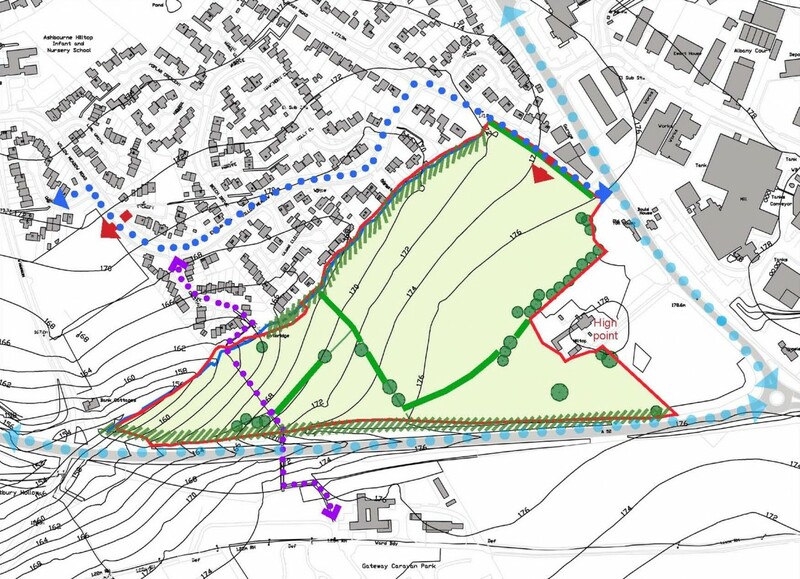 In support of the land allocation documents a Landscape and Visual File Note was carried out to take note of any sensitive issues associated with the site, and assess the site’s potential to accommodate new housing. As part of this process we were tasked with carrying out field work and desktop studies reviewing any statutory or planning designations that impact the site. 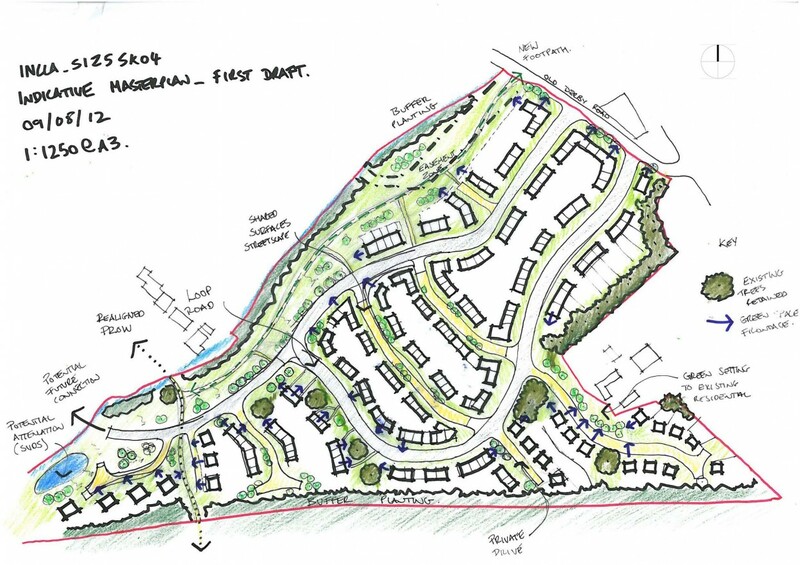 As lead consultant we were tasked with coordinating with other consultants in order to prepare an outline indicative masterplan with supporting document in sufficient detail to identify housing capacity/layout, function, Green Infrastructure, spatial arrangements and key external areas. The proposal was approved at appeal.